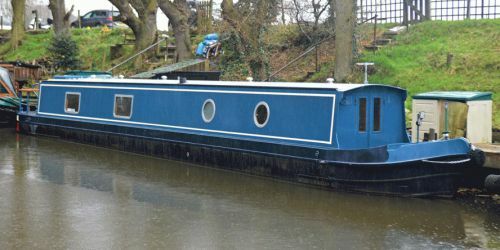 Boatfinder Brokerage is a leading broker specialising in selling canal and river boats from home moorings as well as marinas, anywhere in the UK. 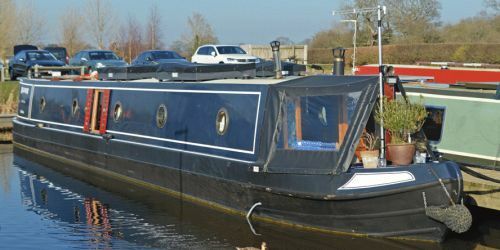 Our service will help you to buy and sell narrow boats as well as wide beam boats, Dutch barges, river barges and houseboats. 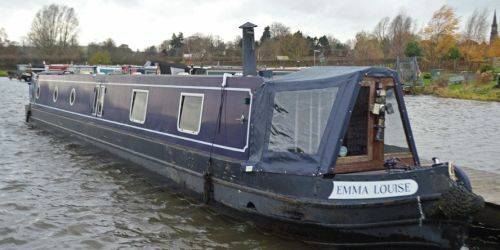 Our website lists canal and river boats for sale, in a range of sizes, prices and styles, including narrow boats, wide beam boats, Dutch barges, river barges, and houseboats. 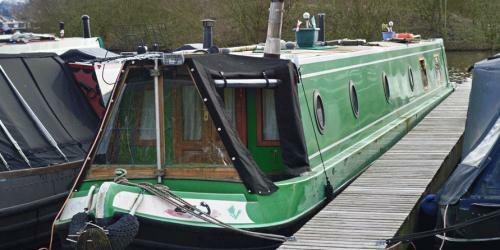 We also sell brand new boats from reputable builders. 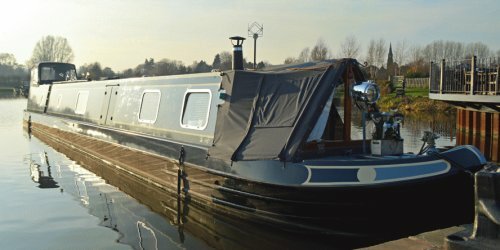 Our brokerage service is highly successful in both canal and river boat sales so if you are looking to sell your boat based anywhere in the UK, we will travel to your boat and will put together a detailed, professional marketing package. Wishing everyone a very Happy Easter! 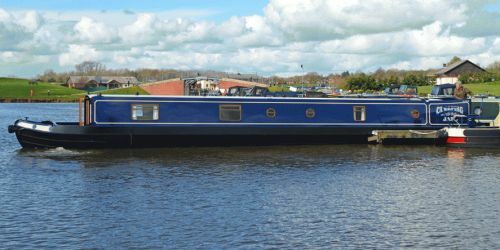 Our offices will be Open between 11am and 3pm on Good Friday, Easter Sunday and Easter Monday and 10am to 4pm on Saturday 20th April.